When Aladdin placed Jasmine on his magic carpet to show her a whole new world, it seemed fun. The new teachers, subjects, and responsibilities often seem a little too much for the average child. Some teachers wish 6th grade could remain in elementary school and 7th and 8th grade could return to a junior high system. 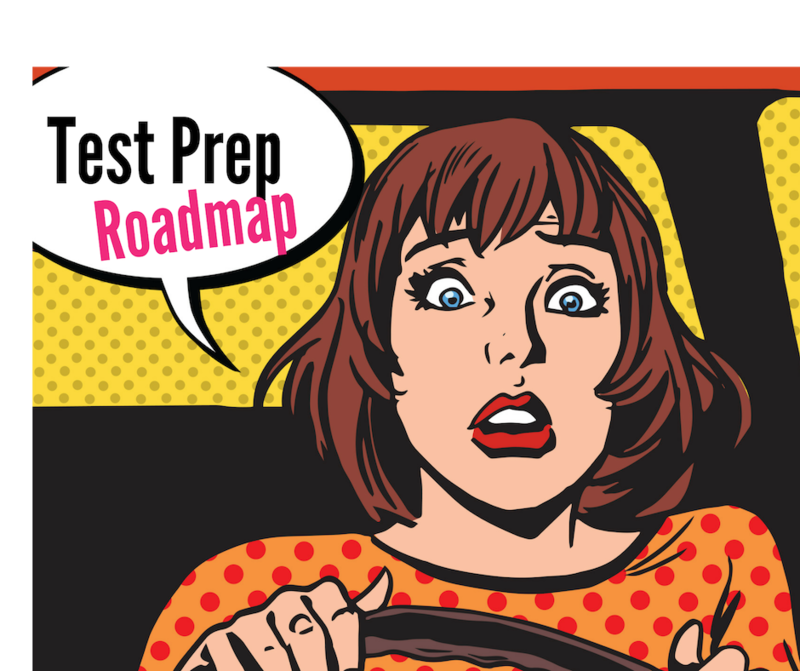 However, we can’t change an entire school system in a blog post…but we can give you ways to prepare! As children move from elementary school to middle school, they can be thrilled about this huge step, but still nervous about the huge buildings, classroom changes, new teachers and don’t even get me started on PE. Students are also trying to figure out organization (dealing with lockers, for example), punctuality, bullying, and integrating puberty and frenemy drama. For many students, the biggest question is “Where will I fit in?” This question applies to the social and academic aspects of school. Where will your child land with their class work? Where will they land in a new group of friends? It’s a lot to process at that age! I’m still processing my middle school experience today! All of these concerns can be handled if you start early. The best way to chip away at middle school transition nerves is to attend any and all orientations! Call the school to find out about plans for orientation for new students. If there is an orientation program, take the time to attend it with your child. Don’t let them handle things on their own. Get to know your child’s teachers and find out more about the school from the school administrators. Learn more about the school policies and take walks to know different locations such as the cafeteria, auditorium, and more. If you know who your child’s school counselor is, send an introduction email, but keep in mind, they may be off over the summer or have limited office hours! Sometimes schools offer summer camps. This is a great way to get a feel for the campus and meet a few new friends for the upcoming year! Organizational and time management skills are integral parts of the study skills which every preteen and teen need to learn. We aren’t born with an automatic ability to organize our lives. They are skills that need to be taught, and in 6th grade, their brains aren’t even ready to handle all that is coming at them! Calendars and planners are exceptional tools for managing time and organizing activities. You can also teach the use of to-do list that ensures that nothing is left undone. Of course, we know many kiddos had planners in elementary school but never used them. As an academic coach, I help students develop systems that work for them… that they actually use! If you don’t want to fight this fight alone, contact me for a strategy session! Communicating with your child on a daily basis helps him/her to know that you’re involved and willing to be connected. There are many things to talk about such as classes, relationships with teachers and friends, progress with assignments, extracurricular involvement, and so on. When you create time every day to listen to your child, you give them that support and presence they strongly need. As you communicate, try to listen more than you speak. This will determine how well your child will respond to you. You can also encourage your child to discuss their struggles with the school counselor.